Just like Us! 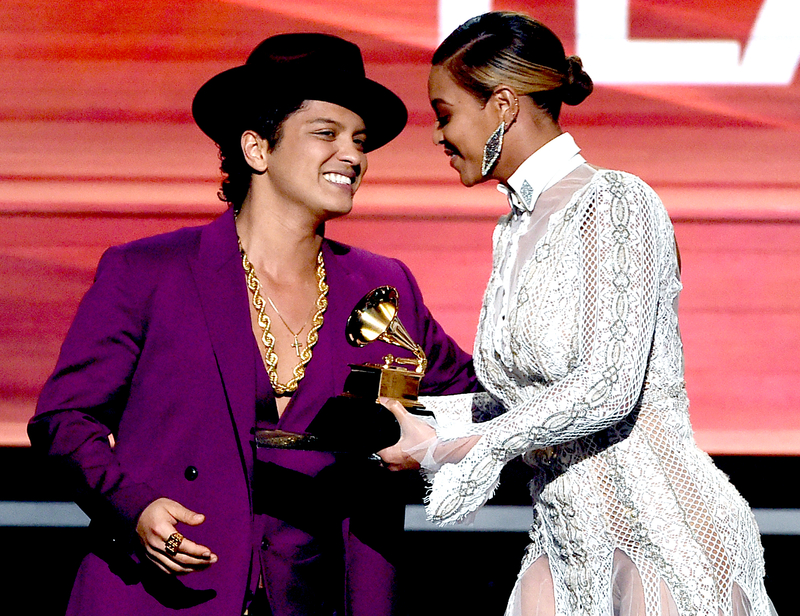 Bruno Mars revealed in a new interview that even his pal Beyoncé breaks her diet sometimes. 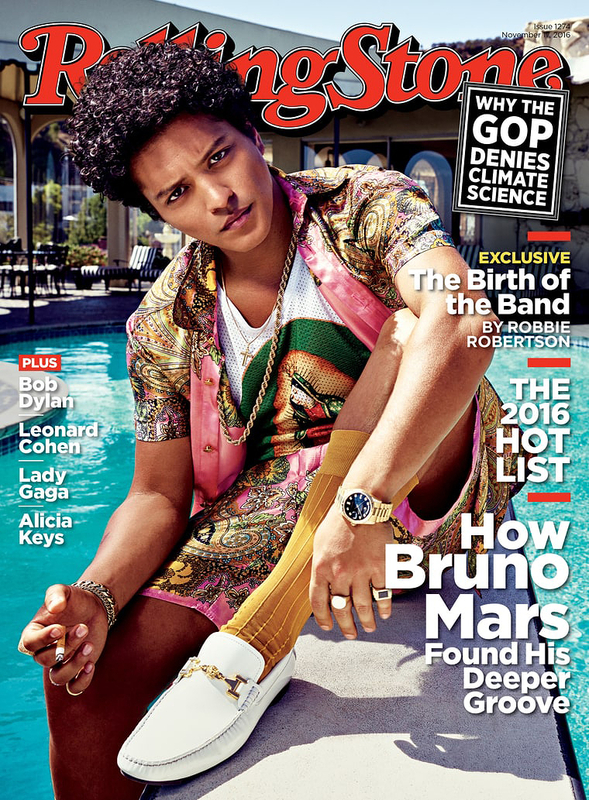 Chatting with Rolling Stone for their latest cover-story interview, the “24K Magic” singer, 31, opened up about the time he saw the 35-year-old superstar indulge a very relatable craving. "She&apos;s not f–king joking around. She&apos;s going to get onstage and show everybody why she&apos;s the best every single time," Mars told the music bible of his Super Bowl 2016 halftime performance with the “Formation” songstress. "She&apos;s got that monster in her." Though she gave the gig her all, the “Locked Out of Heaven” crooner revealed that while prepping for the big show, he learned that yes, Queen Bey does, in fact, have cravings like us all. "Me and Beyoncé were both working on our diets, stressing out. Then the day before, we&apos;re watching playback backstage and she&apos;s eating a bag of Cheetos," Mars told Rolling Stone. He added: "I&apos;m like, &apos;That&apos;s what you&apos;re doing?&apos; She&apos;s like, &apos;There&apos;s nothing more we can do these last two days. It&apos;s gonna be what it&apos;s gonna be. So, I&apos;m gonna enjoy this bag of Cheetos.&apos;"
Mars told the magazine that watching Beyoncé dig into the cheese-powdered snack taught him that there is no sense in trying to change what you can’t control — especially in the evolving landscape of today’s music industry. “Sometimes I feel like I&apos;m in the music business 10 years too late," he said. "How many platforms do we have? Whose money are we giving to who? It&apos;s this weird game. You don&apos;t even buy songs anymore — it&apos;s just a subscription, it&apos;s Netflix. And while we&apos;re in the process of figuring it all out, I&apos;m here trying to make albums."